Have you been searching for investment opportunities with no luck? 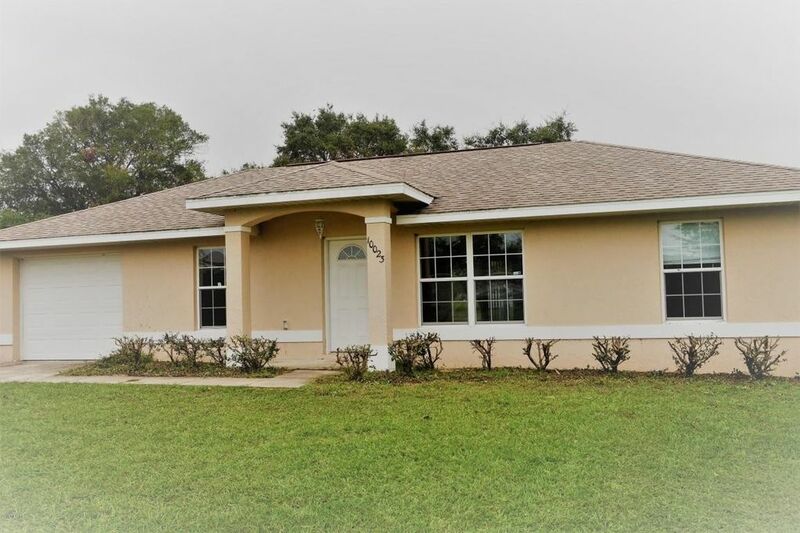 This cute 3/2/1 CBS home - that is conveniently located with easy access to Ocala and the Villages - could be exactly the property you've been hoping to find! With a little love the potential will be exposed - It's time to get your PENNY's worth! Directions: From Belleview take CR 25 toward Lake Weir, right on SE 100th, left on SE 126th Lane, home on the left.